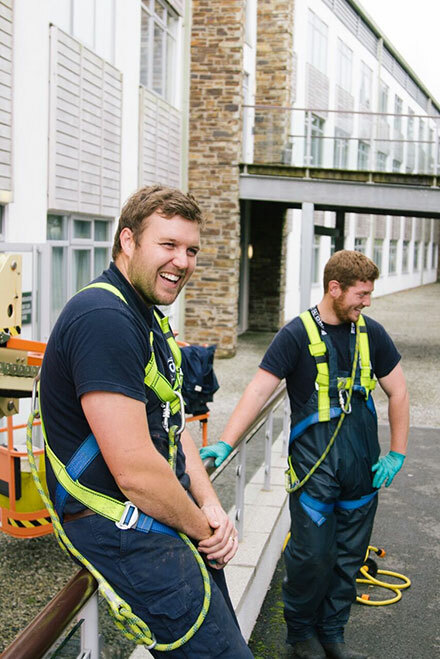 Prestige is the South-Wests market leader in providing Specialist Cleaning, Restoration, Surface Protection and Facility Services across all Industrial and Commercial Sectors. 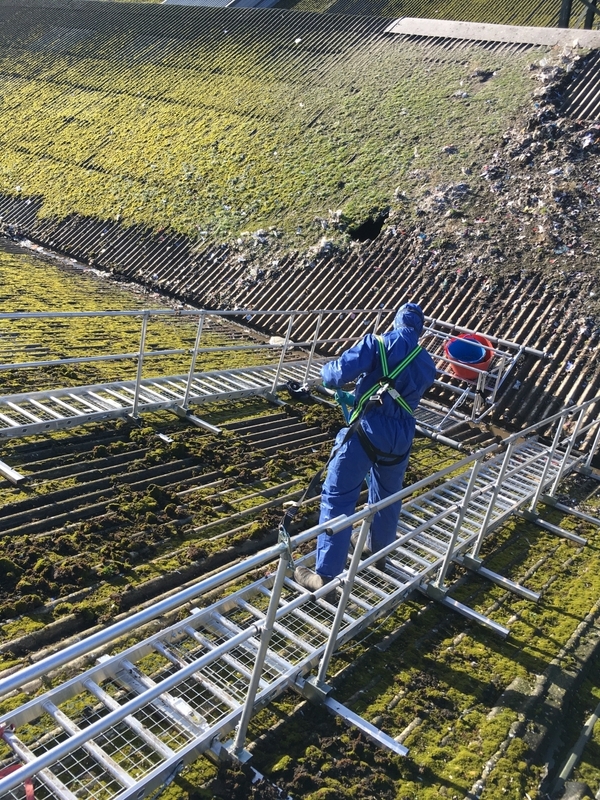 We have heavily invested in extensive training and specialist equipment to combat the most challenging of environments including fragile roofs, ATEX rated, high level and Asbestos. 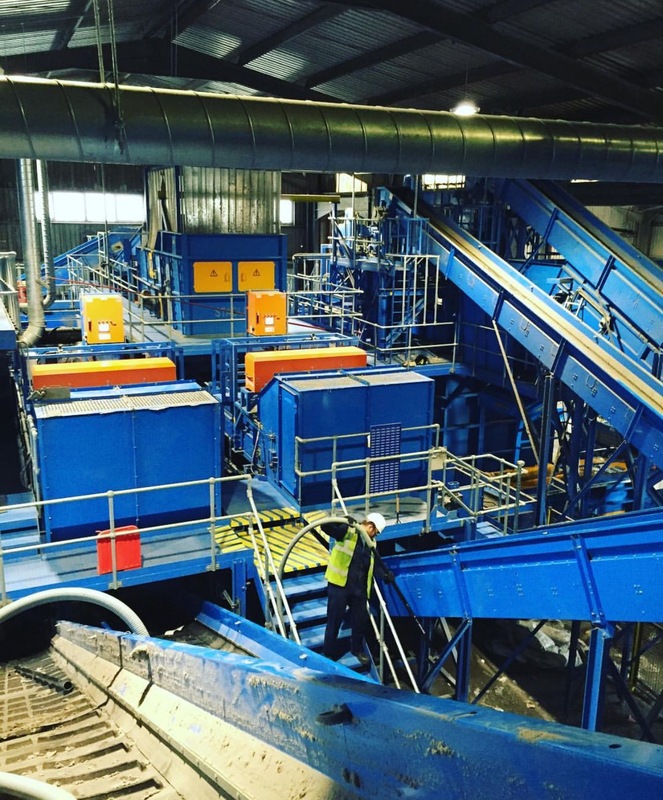 We provide nationwide coverage for all our specialist cleaning and high access work, industries include Waste Management, Food Production, Facilities Management, Sport Grounds, Shopping Centres. We work completely transparently, nothing is hidden. Where possible we will provide photographic evidence of our work. We are as meticulous as you about cleaning and will deliver results that have a positive impact on your business.